Pouch bags are revolutionizing the packaging industry and are quickly becoming the primary packaging solution for every product category. UltraPak® produces a wide range of pouch bags that will set you apart in the market and increase your product demand. Pouch bags give you superior shelf appeal and consumer portability. Our pouch bag’s puncture resistance and barrier protection increase your product’s freshness for food that tastes better and lasts longer. The lightweight material will help reduce shipping and storage costs while providing you with an overall more sustainable product. Our specially shaped, multi-panel bags are made to stand on their own on store shelves, to display your product’s features from various angles. 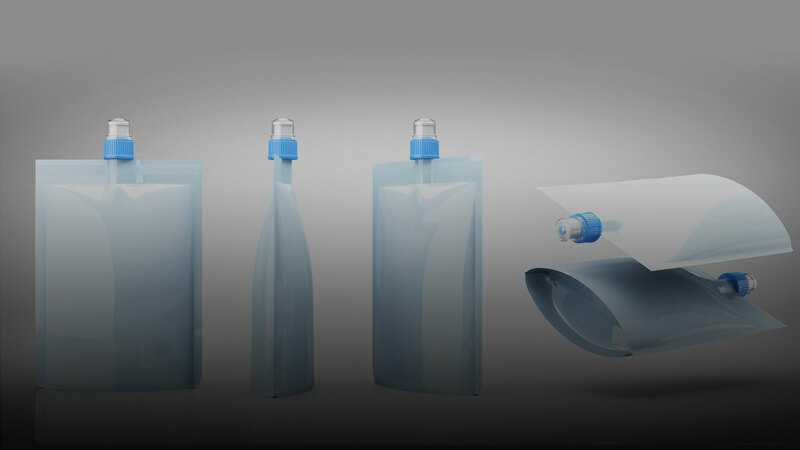 We manufacture custom pouch bag solutions specifically designed for your product.